It was not unusual to find the bronzed body of Arlena Stuart stretched out on a beach, face down. Only, on this occasion, she had been strangled. Ever since Arlena's arrival at the resort, Hercule Poirot had detected sexual tension in the seaside air. 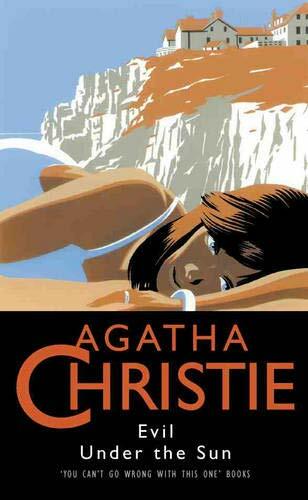 Volume 37 in the Agatha Christie Collection (1941) Limited edition of 800 copies worldwide It was not unusual to find the beautiful bronzed body of the sun-loving Arlena Stuart stretched out on a beach, face down. Only, on this occasion, there was no sun...she had been strangled. Ever since Arlena's arrival at the resort, Hercule Poirot had detected sexual tension in the seaside air. But could this apparent 'crime of passion' have been something more evil and premeditated altogether?